Vanish through the back door. They sing the same hymn. They’ve lost sight of the truth. We’re all of one kin. That Truth is our passion. 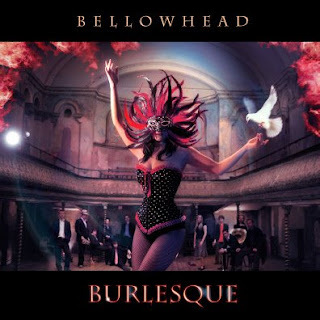 This is inspired by the first track on Bellowhead’s outstanding CD ‘Burlesque’. We were lucky enough to see them live at Brampton Live last month. WOW!